With winter just around the corner, now is the time to start dosing yourselves and your loved ones up with GARLIC! Garlic is one of my favourite medicinal foods. Not only does it taste great, it is incredibly good for you too. This short article will introduce you to some of the wonderful health benefits of adding garlic to your diet, as well as how to best eat and grow garlic! There are a plethora of studies demonstrating the immune- enhancing effects of garlic. One randomised study separated 146 participants into either the placebo group or the treatment group for 12 weeks over winter (Josling 2001). The treatment group were given allicin containing garlic supplements. The allicin group had significantly less colds than the placebo group. The placebo group also had significantly more days with viral symptoms, and significantly longer duration of symptoms. Garlic (particularly allicin) significantly lessens ones chance of getting colds in the first place, and then increases recovery time (Josling 2001). Now’s the time to start eating it as a healthy daily habit! Not only an immune enhancer, but garlic is also widely recognised to have significant cardioprotective benefits. Numerous scientific, clinical studies have shown that it is a wonderful preventative and treatment for cardiovascular and metabolic diseases. These include hyperlipidaemia, atherosclerosis, thrombosis, hypertension and diabetes (Banerjee & Maulik 2002; numerous research articles cited in Bayan et al 2014). In other words, garlic has been shown to lower blood pressure, prevent atherosclerosis, reduce blood cholesterol and triglycerides, prevent blood clotting, and help break down blood clots (Chan et al 2013). These are big killers in western nations, and to think that our common garlic can help significantly! To prevent such illness, all you have to do is eat it! 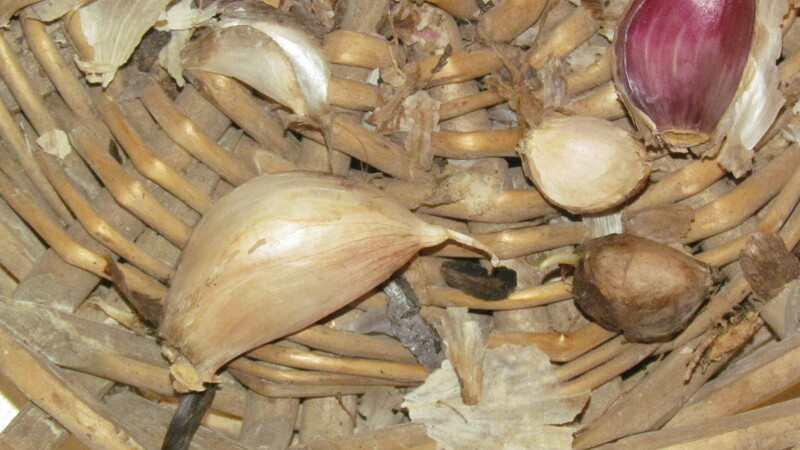 For high blood pressure, high cholesterol, diabetes etc garlic supplementation is required via tablets. Most people today attempt to stay healthy by preoccupying themselves with staying clean from germs. However, you are fighting a losing battle, as germs are EVERYWHERE- around, on and IN you! It is better to keep your body strong and healthy so the ‘bad’ germs don’t take hold! Eating garlic, the natural antibiotic, is one of the best ways to do this. Many studies have proven that garlic is effective against numerous gram-positive, gram-negative and acid-fast bacteria. These include Salmonella, E. Coli, Pseudomonas, Proteus, Staphlococcus aureus, Klebsiella, bacillus subtulis, clostridium and helicobacter to name a few (numerous research articles cited in Bayan et al 2014). So not only can you prevent getting sick from bacteria in the first place but you can treat it with garlic also. Yes, even the antibiotic resistant bacteria such as gram-negative types. Impressive. Moreover, there are numerous epidemiological research studies demonstrating the link between a decreased risk of cancer (especially stomach and colon cancer) and garlic consumption (Fleischauer & Arab 2001; Bayan et al 2014). 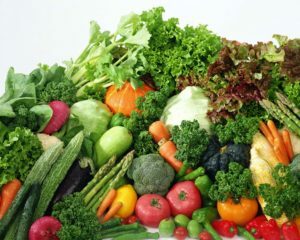 With cancer as one of the top causes for death in Australia, simply adding it to your daily diet is worth it! If cardioprotective, immune-enhancing and cancer preventative properties aren’t enough to convince you to eat it regularly, there are many other benefits too. It has also been shown to be antifungal, antiviral, antiprotozoal, anti-tumour, and help treat diabetes, cardiovascular and liver toxicity (cited in Bayan et al 2014). The selenium contributes to heavy metal and chemical detoxification by the liver. Wow! I often use it in clinic to treat ear infections, respiratory infections, hypertension, candida, parasites and many other acute infections. Book in to heal your body naturally this winter. The best way to eat garlic is to crush it, let it sit, and eat it! The organosulfur compounds in crushed garlic are attributed with the beneficial health effects (Schafer & Kaschula 2014). Eating it both cooked and raw offers the numerous benefits. But however you eat it, make sure you crush it first to activate the allinase enzymes. Then let it sit for up to 10 minutes to allow the enzymes to convert the allin into allicin to get the most medicinal benefits. Allicin will then form the benefical organosulfur compounds. Eat one crushed garlic clove a day (2-5g) for wonderful, preventative health benefits. Add crushed garlic to oil dressings raw, crush it into your soups, stews, casseroles, or roasts either before serving, or during cooking. Eat it raw sometimes, and other times eat it cooked so as you maximise the health benefits of your health-promoting, garlic consumption. One close of garlic contains: 7 calories, 0.31g protein, 0.01g fat, 1.5g carbohydrate, 1.4mg calcium, 10mg phosphorus, 0.07mg iron, 0.9mg sodium, 26mg potassium, 0.01mg BI, 0.004mg B2, 0.02mg niacin, 0.75mg C and trace amounts of selenium. It also contains the much sort after alliin and allicin, the sulphur compounds that are incredibly health promoting. Much more than a spice, this medicinal food is powerful! Growing a garlic crop each year is one of my favourite veggie patch activities. Much of the Australian garlic is imported and has been treated with chemicals. You can void this by growing your own or buying organic. 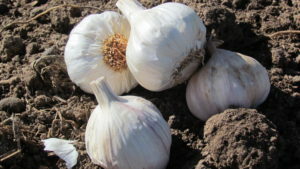 Garlic needs to be planted in autumn so it has the cold winter months to form the heads. We planted ours last week. Simply break apart the heads into single cloves. With the pointy end upwards, push each single clove into the soil about 4-7cm deep. Water and weed as needed. Apply comfrey tea or other organic liquid fertiliser during spring to ensure a huge healthy crop of garlic. Garlic varieties store from between 5 and 12 months. 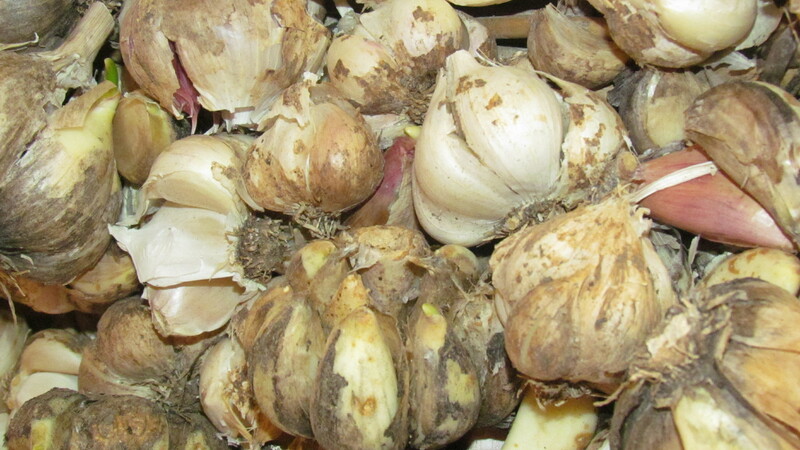 We enjoy our home grown, organic garlic all year round, until we harvest our next crop at the end of the year. Eat a clove of fresh, organic, raw or cooked garlic every day to help prevent cardiovascular disease cancer, bacterial infections, viral infections, and overall enhance your immune system. Eat lots of garlic if you have a cold or flu for a speedy recovery this winter. Eating garlic as part of a well balanced, fresh healthy diet will go a long way to helping you live a healthy and happy life. Book in to see Sari when your next acute illness strikes. You may be prescribed garlic! I love to receive comments, so please do so below. To the ‘stinking rose of mirth’! To continue on from the last article (Healing reactions and retracing on Nutritional Balancing), an example of a severe acute retracing case study is detailed following. This example illustrates how retracing can mimic ‘disease’ processes, yet is actually the body healing and becoming healthier. 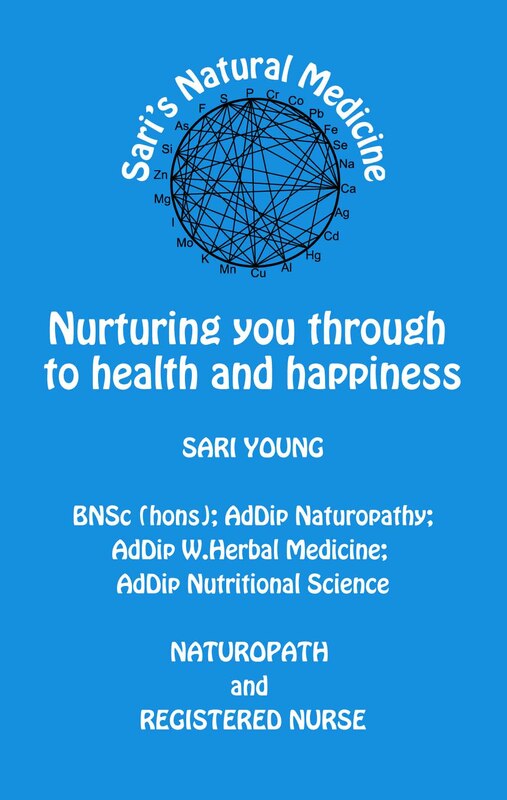 When on a Nutritional Balancing program, it is paramount that you stay in contact with Sari when you experience any concerning symptoms. A simple change in supplements and diet recommendations may be required, or perhaps supportive therapy prescribed to keep you healing and experiencing increased health and happiness. A severe acute episode occurred whilst a patient was in the Four Lows pattern. His Na/K ratio had been balanced for the previous two HTMAs and his body was in a much better position to take on such a reaction. He suddenly developed cellulitis in his lower leg. It was swollen to twice its normal diameter, very red and angry looking, and very hot to touch. He experienced intense itching and some pain. It spread quickly to covering most of his lower leg, and started to track up over his knee also. He had no fevers. A GP assessment for a Medical Work Certificate concluded it was an ‘atypical cellulitis’ and promptly commenced anti-biotics. The patient chose not to take the anti-biotics. Two days later, it was no better and of growing concern. If he did not have his leg raised above his heart the swelling was unbearable. He then developed a fast spreading rash on his torso. Within a day it went from sparse red spots, to his whole front and back torso, arms and neck all becoming one big angry red area where the rash had merged together. It was extremely itchy. 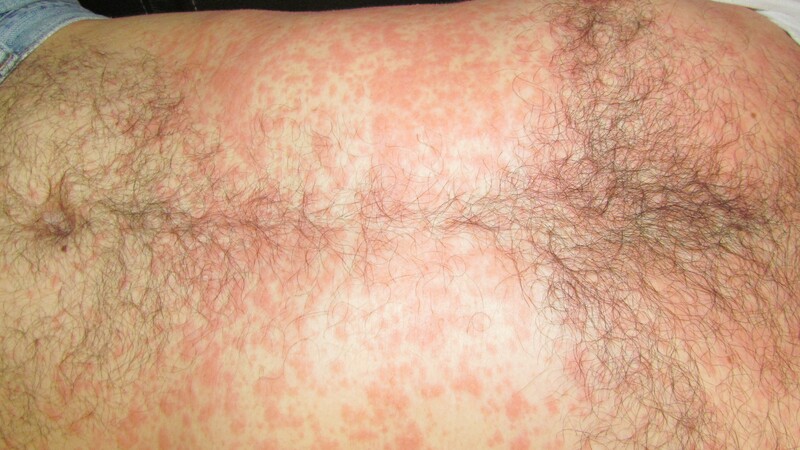 The GP had no idea what this rash was and called it the ‘mystery rash’! This lasted two weeks. He was unable to do much of anything, except look after himself Nutritional Balancing style! Usually one would have fevers and feel terribly ill. He did not. The rash came on quickly and severely, but again, he had no accompanying symptoms. The fact that the rash started only days after the atypical cellulitis is a big coincidence! He was feeling really well preceding this reaction. He had dumped copper in the past and it had come out through his skin. This was a different presentation however. Twenty years prior, he had typical cellulitis in the exact same location. He was not on a Nutritional Balancing program at the time, and was treated with antibiotics. Ultimately, he healed without the need for antibiotics. Before the discovery of antibiotics, cellulitis was fatal. Within two intense weeks, this man was back to his normal work and life duties, without the need for any drugs! The aim on a Nutritional Balancing program is for your body chemistry to change, as this indicates you are healing. Your chemistry will not stay stagnant if you are on a NB program. The abundance of nutrients you get from your food, and all the minerals in the supplements all contribute to your body increasing its stores of minerals and healing tissues. The detoxification procedures, and your diet and supplements will all help your body eliminate toxins, and this also changes your body chemistry. Furthermore, when your body chemistry changes, your symptoms also often change. 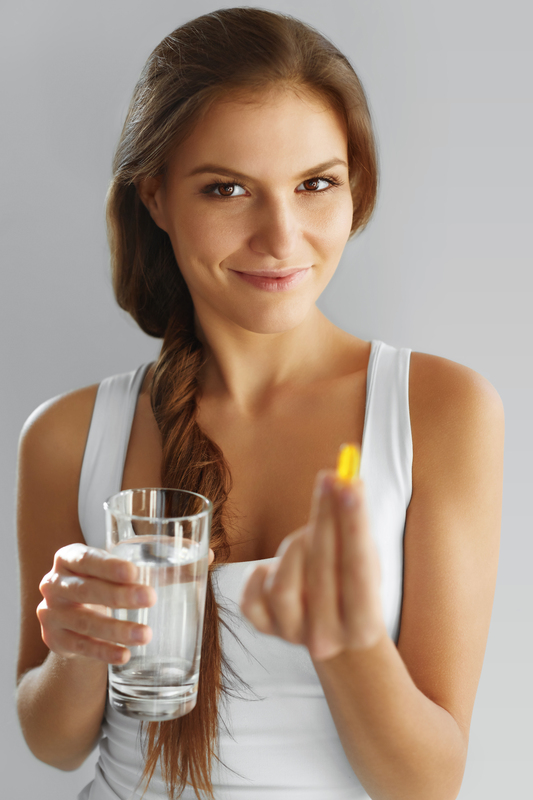 Sometimes you will feel better, but other times you will feel worse because the supplements you are now taking are not what you require for your new body chemistry picture. Therefore, it is very important to stay in contact with Sari whenever you have symptom changes. This is not a program to guess about, or self-prescribe. Symptom changes includes if you are feeling better or worse. It could be that you have an increase in energy, your bowel movements change, you develop a skin condition, or you get some anxiety. A whole range of things can happen that indicate your body chemistry has shifted. Often ones insight is reduced whilst retracing, and this is another reason to please contact Sari rather than attempt to figure things out your-self. If you are taking the incorrect supplements, diet and procedures for your new current body chemistry, it can be detrimental to your healing. After you inform me of your new presentation, I will consequently review your case and advise of an updated program including a new prescription, change in procedures and lifestyle recommendations, and/or a change in diet. Sometimes you will not need an updated program. Sometimes you will just need to let the retracing or healing reaction work its way through to its completion. 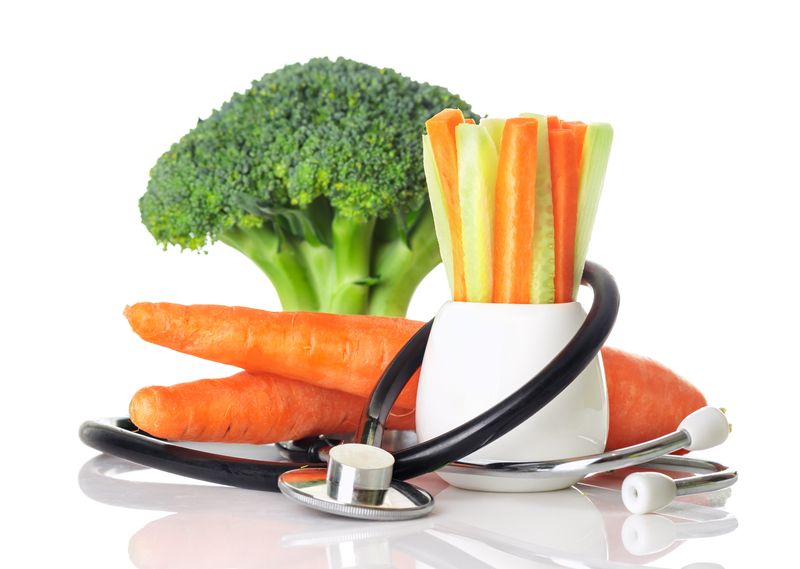 I will advise you of the best course of action to maximise your healing on Nutritional Balancing. Not everyone experiences more severe retracing as outlined in the above case study. However, all retracing and healing reactions are a positive sign of healing and should be welcomed (however hard that may be at times!) Your body is getting rid of infections, toxins, and heavy metals and consequently rebuilding a new and healthy you! I welcome any comments below, or any comments within the Contacts page. As part of a Nutritional Balancing program, the body undergoes two processes known as retracing and healing reactions. These are a very important part of your healing journey and are common whilst on a Nutritional Balancing program. Indeed without retracing or healing reactions, you will not heal effectively. Both are briefly discussed in this article. ‘an unusual process by which the body thoroughly heals an illness or trauma that was incompletely healed in the past’. The body healing old chronic infections or injuries or traumas at the deeper level is retracing. When your body is receiving excellent nutrition and the rest it requires, both retracing and healing reactions will occur. ‘temporary symptoms that occur as the body heals at deep levels’. Healing reactions are due to toxic metals being eliminated, toxic chemicals being eliminated, the healing/ removal of old infections, the removal of toxic tissue, and the healing of old physical or emotional traumas. For an in depth review of retracing and healing reactions, please read Dr. Wilson’s article here. In fact, it is vital that you have an understanding of these two concepts so you can get the most out of your healing journey on Nutritional Balancing. Following is an example of one patients healing journey over the past 12 months. This will provide insight into what you can expect whilst healing. Of course everyone’s experience is different. This lady experienced 4-5 sinus infections, all mild enough, but uncomfortable. Almost everyone has chronic sinus infections so this retracing (chronic infections) and healing reaction (removal of toxic metals/ chemicals) is very common. She then experienced 3-4 months of frequent (every few days) nosebleeds. It was somewhat distressing for her, however knowing that this was healing was very reassuring. The nosebleeds came out of the blue and also resolved suddenly. She suffered from nose bleeds throughout her childhood. This is an example of retracing. She has not had one for the last 5 months. Next hot flushes accompanied by severe dizziness and headaches were experienced mostly in the evenings for a week. Again, this resolved spontaneously. This was not something she had ever experienced. This is an example of toxic metal removal- a healing reaction. Lastly, she had a very painful wrist lasting a few months. She did not injure it at this time. The pain wouldn’t allow her to use it at all. She had a wrist sporting injury as a teenager. Again, it resolved suddenly and is another example of retracing. Most healing reactions and retracings are mild. It is of great importance to remain positive whilst undergoing healing reactions or retracing. They should be seen as a positive sign of deep healing occurring. Usually people feel more energy and health before the body allows a healing reaction/ retracing episode to occur. Often people feel better than they did before they underwent the healing reaction/ retracing episode. Also, people often require an updated supplement and NB Program to accommodate the new and improved body chemistry they now own! It is paramount that you contact me if you are having healing reactions or going through retracing. You will be advised what to do. Sometimes a program change is required, and sometimes supportive measures are needed to help you through it. 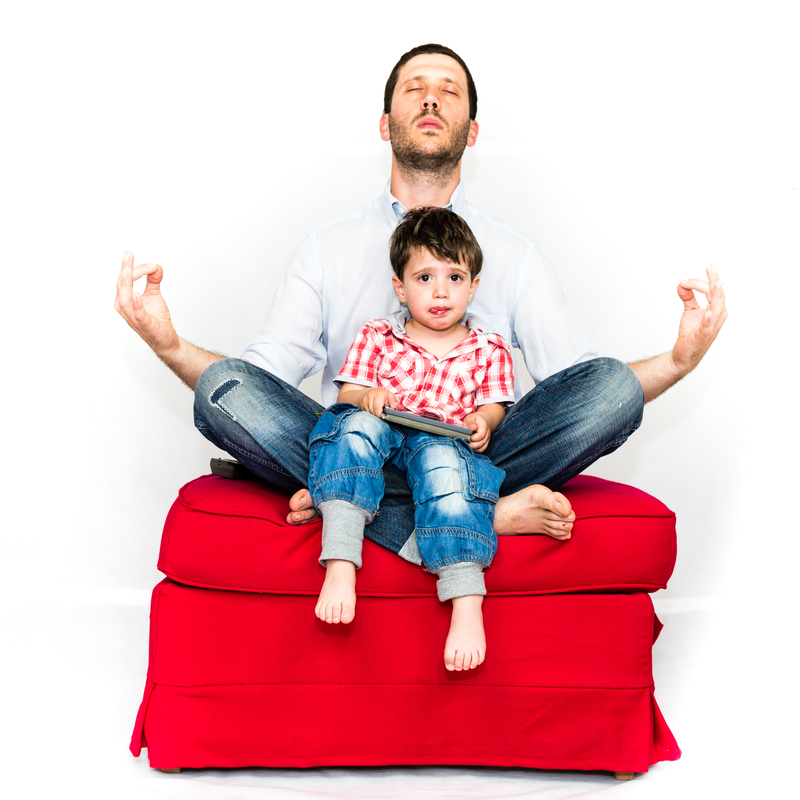 Often you will require a program change after the healing reaction or retracing. All infections have the potential to be dangerous, so please don’t take any chances. Remember I am here to help and want to see you succeed in regaining your health! The next article will illustrate a case study of a more severe retracing episode to give you another example. If you haven’t already, please commence your Nutritional Balancing program today to get your healing started! Please comment below and feel free to share your own healing experiences with us all. I hope you continue to heal and gain greater health and happiness. 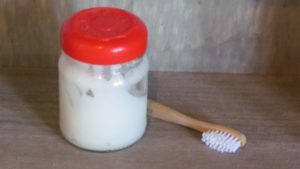 I want to share with you my healthy toothpaste recipe I have been using for 10 years on myself and also on my children’s teeth. It will clean your teeth in a superior manner, whiten your teeth without chemicals, and brighten your smile! 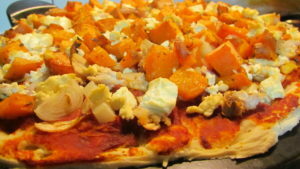 It only has four, easily found ingredients. I originally designed this toothpaste to avoid using the toxin laden common toothpastes. Most, if not all common toothpastes contain many toxic ingredients. Your mouth is made of highly absorbable tissues. So what you brush your teeth with is readily absorbed into your blood stream and affects all your body systems and your health. I will discuss a couple of toxins commonly found in toothpaste and then share my healthy toothpaste recipe with you. Lastly, I will comment on the benefits of using this fantastic, healthy toothpaste. Triclosan, Sodium Lauryl Sulfate (SLS), Aspartame and fluoride are all harmful chemicals found in common toothpastes today. There are many other chemicals found in toothpastes also. Triclosan is an antibacterial that has been linked with endocrine disruption, antibiotic resistance and cancer. SLS is a surfactant. Surfactants cause the foaming to occur and is linked to canker sores and skin irritation. When SLS is manufactured, it can be contaminated with a carcinogenic by-product. SLS is an insecticide and can have toxic effects to marine life also. Aspartame is used to sweeten toothpaste. It is converted to formaldelhyde in your brain and other sensitive areas in your body. It can cause great tissue damage and is linked to headaches, weakness, vertigo, memory problems, numbness, neuritis etc. The last chemical I wish to mention is fluoride. It is a major risk factor for horrible dental fluorosis (ironic isn’t it? )- especially in children as they tend to swallow alot of the toothpaste. AVOID TOOTHPASTE TOXINS BY MAKING YOUR OWN! 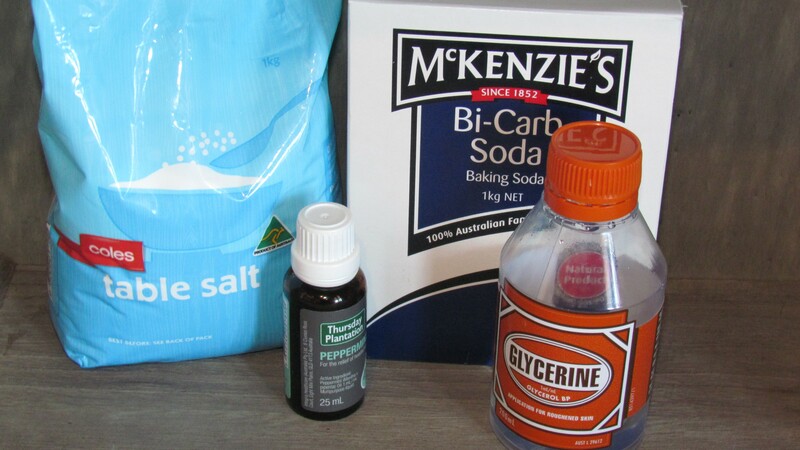 Place the bicarb and salt into a small glass jar and mix. 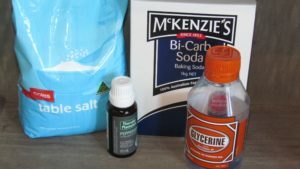 Add the glycerin and peppermint oil and mix well, being careful to get all the bicarb/salt from the corners at the bottom of the jar. Put the lid on. If you are the only one using your new healthy toothpaste, dip your tooth brush into the jar and pick up a small amount of the paste. Lightly wet your tooth brush and brush away! If multiple people are using the tooth paste, get some paste onto a teaspoon and then dip your brush into that. Do not use this toothpaste for your baby’s teeth as it is too abrasive. Once children are 3 or 4 they are old enough to use it. If you brush your teeth too vigorously you could harm your tooth enamel. It is important to brush your teeth using the correct technique. Wriggle your toothbrush from side to side in a small space (vibration like), rather than using big sweeping motions across the whole length of your row of teeth. Make sure you concentrate on the area where the gum meets the teeth as this is where the bad bacteria enjoy being. Bicarb soda is a natural antibacterial and has a pH of 8.3. This alkaline pH helps our mouths have a more alkaline environment which helps the good bacteria thrive. A more alkaline mouth environment means a less acidic environment. And acidic mouths cause dental decay. Bad bacteria flourish in acidic environments of ph5.5 or less. It is highly effective at killing Streptococcus mutans which is a significant contributor to tooth decay. Bicarb soda is a gentle abrasive which removes stains from your teeth and whitens them without using toxic chemicals. Salt is also has a gentle abrasiveness. Glycerin is a water-soluble, non toxic, viscous and hygroscopic fluid. This lovely viscous quality ensures your toothpaste has a toothpaste-like consistency! Your mixture will not freeze or become too watery over time with glycerin. It is the perfect carrier for your tooth paste. Peppermint essential oil combats bad breath and is a potent antiseptic. It also is adds a wonderful flavour! 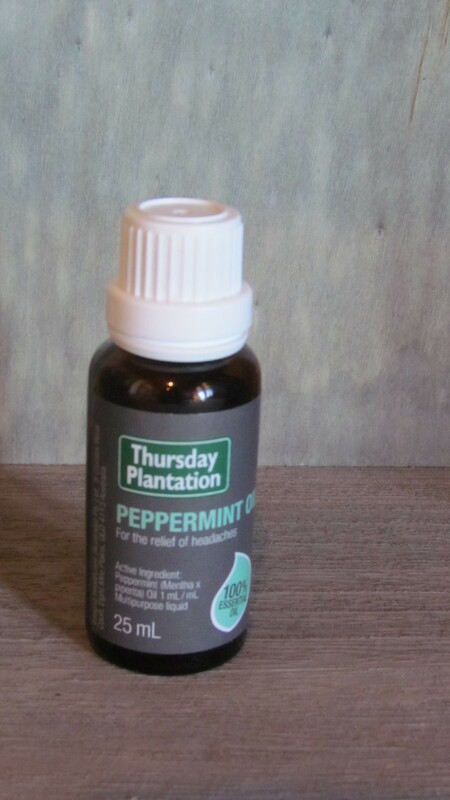 Existing patients can order peppermint oil under Patient Login. To book a personalised consultation with Sari please contact me today! I would love to hear your comments and stories regarding making and using your own highly effective and tasty healthy toothpaste! Smile with those newly whitened teeth you have, knowing you are doing the health of yourself and your family good.